Start Your Side Hustle Right Here: Find Your Brand, Build Your Business. A free course that teaches you how to create your own checklists, PDF printables, & workbooks in my fav design program, InDesign. This is the platform I use to both host and design my website. Their drag and drop what-you-see-is-what-you-get templates are plentiful and beautiful. Plus you can find endless ways to creatively customize it to your heart's content! It's super simple, super powerful, & super affordable. Can't recommend it enough. I originally bought this to host webinars and conduct skype interviews with clients, but soon realized I could use this to record my YouTube videos (for my lifestyle channel) too! You can usually find it for under $80 and the picture quality is clear and crisp. Just try not to move around so much - as it auto focuses well too! 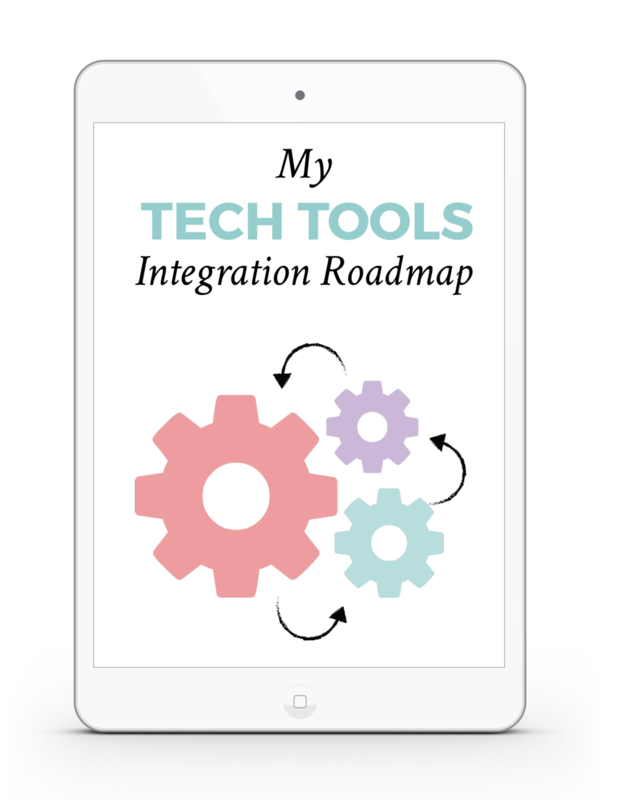 This tool is how I handle my entire client process - I can't recommend it enough! It sends my contracts, invoices, on-boarding questionnaires, client welcome packet, client feedback & testimonial processes, and so so much more. The best part is you can automate your entire client process! It starts with creating a leadbox capture form on your site where your potential client can choose the package they want. Once they select that, it can prompt an workflow (that you designed and create) where you can automatically generate the correct invoices and contracts to be sent immediately via email. Each month they're constantly adding more and more useful features. It's completely affordable, they even have a lifetime plan where you purchase it just once instead of paying monthly. They offer a full free trial that is valid until you reach 3 clients. You can get 20% off your first month by using my special discount link here. I LOVE this meeting & client scheduler. The free version (which I use) is super powerful, and the paid version has even more great features! A must if you use skype for business. This is the FREE accounting program I use to help with simple bookkeeping for my business finances as well as create and send client invoices. It does so much - really can't believe it's free! When I was taking clients this is what I used to send them their contracts so they could easily and digitally sign. I kept their original contracts in a word doc, and then uploaded it into Hello Sign for each client. So easy. And ya'll it's free for sending up to 3 contracts a month! I use DPD to deliver and host my digital products. It costs $10 a month and connects to my email platform (Convertkit), so that when someone purchases a product they are automatically added to my email list (because currently Squarespace only connects to Mailchimp). But through clickable links or simple code it's easy to incoroparate into your Squarespace site. 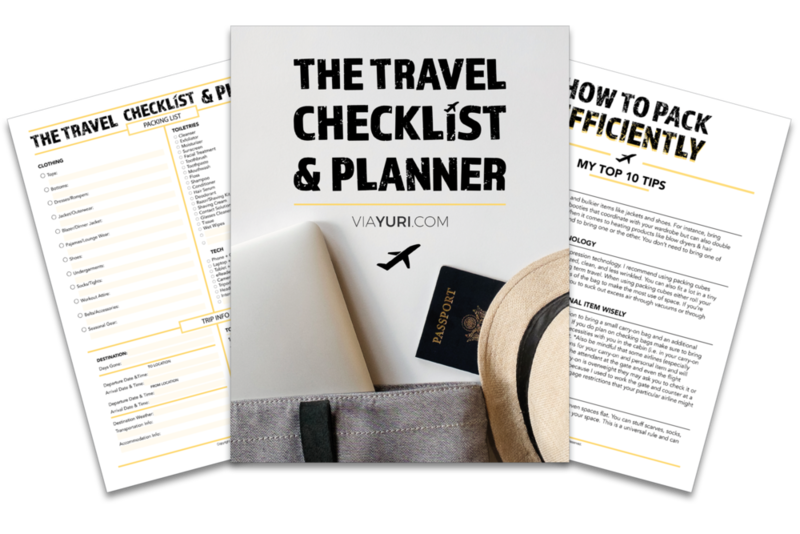 G Suite is how I set up my professional email address [yuri@viayuri.com] and how I store all of my content, resources, and branding elements for my business. I have 8 main folders and within each of those have numerous sub folders. I cannot recommend this enough because I have access when I need it and also have everything in one place (because my laptop storage builds up fast...). I'm currently on the 100 GB plan and here's a referral code to get 20% off your first year [DCMYYJV9NJPEJFN].